Another treasure that surround our studio is the Caixa Forum Cultural Center. 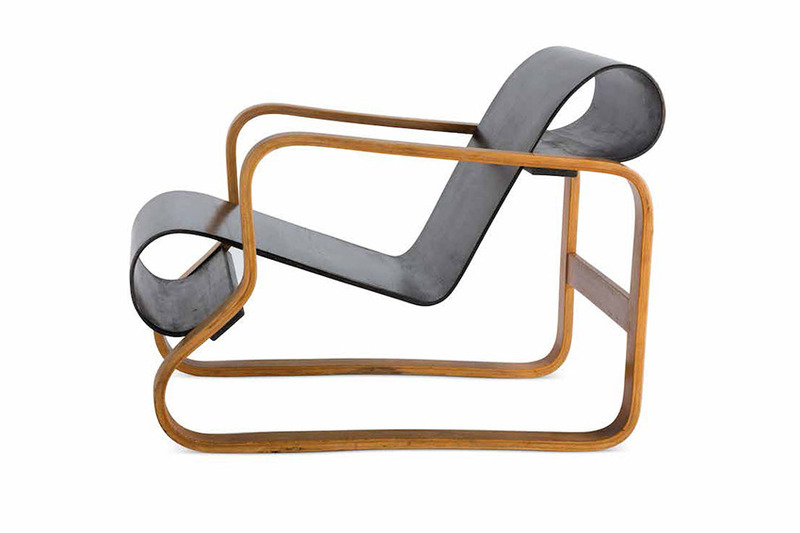 This month they bring to us one of the most important Finnish architects of his generation: Alvar Aalto. 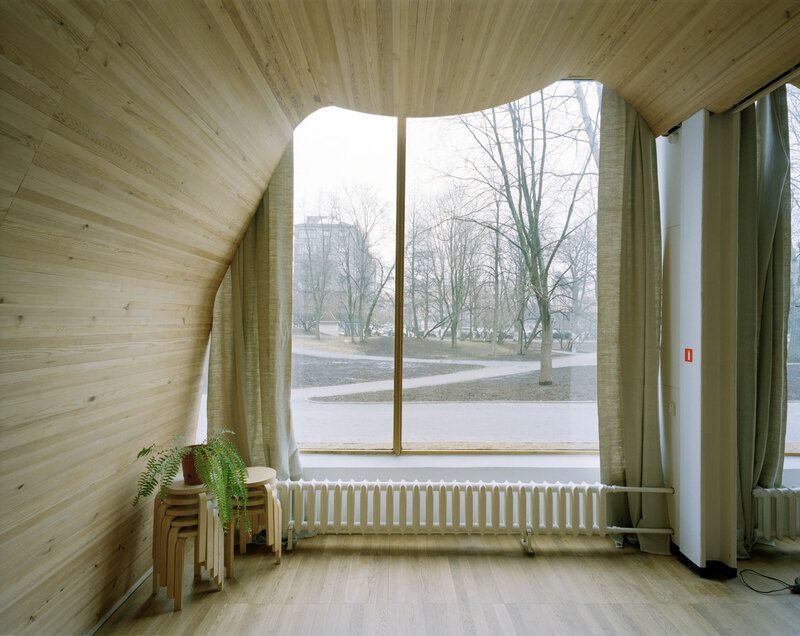 In this wide retrospective we can see buildings like the Paimio Sanatorium for tuberculosis, the Library of Viipuri or Villa Mairea, where is a masterful combination of volumes, shapes and organic materials. 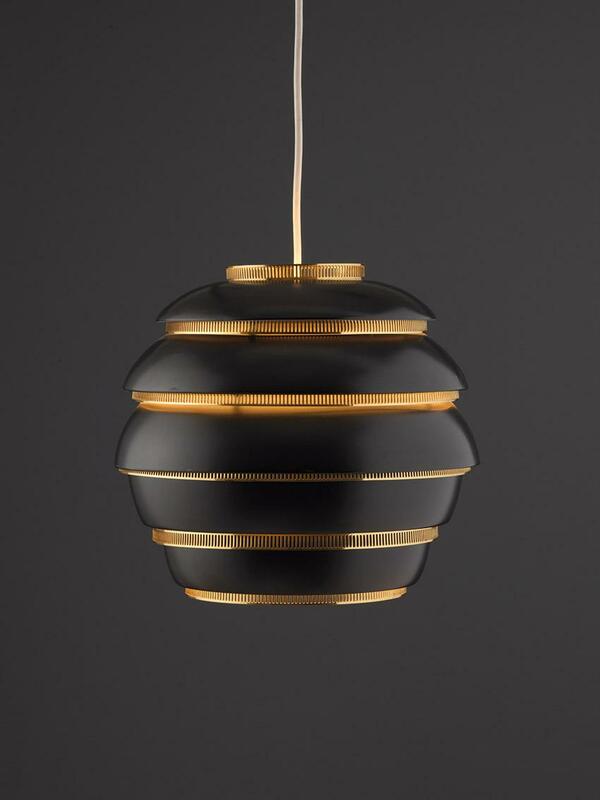 The exhibition also includes objects designed by him like his chair Paimio, the Stool 60 or Savoy vase, milestones of modern design that are still being manufactured.